This DODGE 3500 SERVICE BODY CREW CAB 4WD DRW is ready and waiting for you to take it home today. Yes, the odometer does read only 139,408 miles, and is guaranteed accurate, which means this 3500 SERVICE BODY CREW CAB 4WD DRW is one really great deal. Like all the vehicles that we sell, this one has been through a thorough MULTI-POINT INSPECTION by our skilled technicians to be certain that it is of the highest quality. With a powerful 6.7L L6 OHV 24V TURBO DIESEL engine under the hood, you will have plenty of oomph to easily get up to speed when the situation calls for it. All of the major parts have been thoroughly inspected and are just waiting to be driven. The cosmetics of the exterior will reveal some very minor scuffs and blemishes in the finish but only under close examination. All in all, it is a very clean looking ride. The interior shows only the slightest amount of wear and is in excellent overall condition. 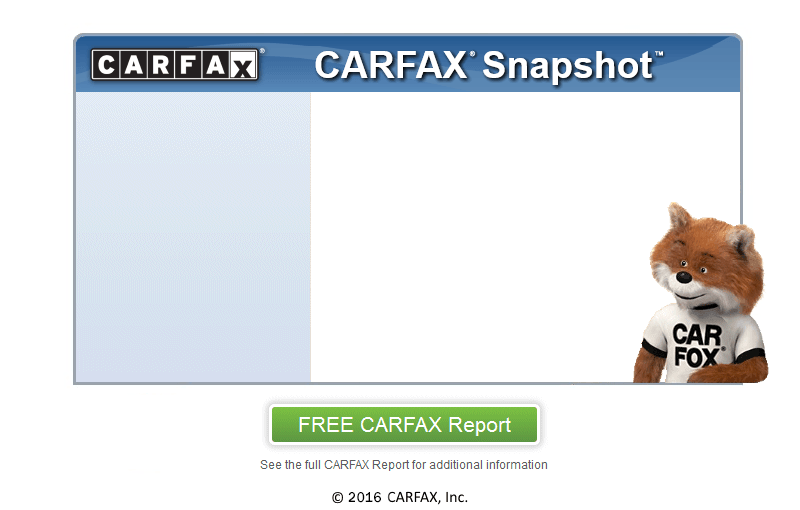 At Mustang Inc, we secure your confidence by running a CARFAX report on every vehicle.